We are now officially licensed in the great state of Michigan! In light of this, we’ve decided to compile a list of things we love about the mitten—and while there are literally dozens, we narrowed it down to just a few. In no particular order, below is a list of 10 THINGS MORTY LOVES ABOUT MICHIGAN. 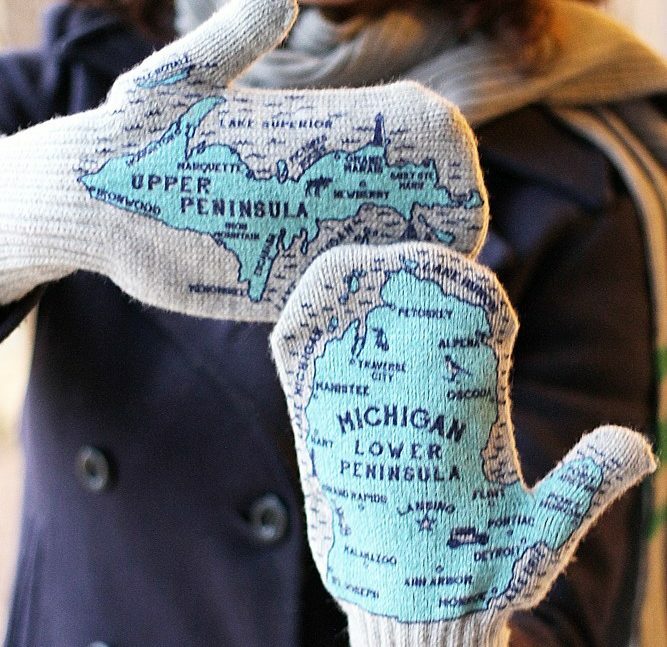 Michigan’s mitten landscape is contoured by four of the five Great Lakes—the largest bodies of fresh water on the planet. Lake Huron and Lake Michigan meet beneath the Mackinac Bridge, connecting the lower peninsula with the upper peninsula (“the UP”). 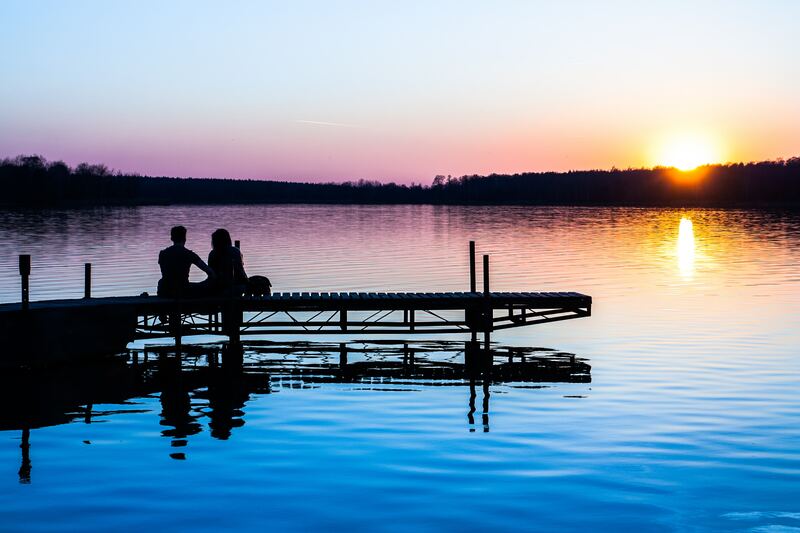 We love that The Great Lakes serve as an accessible summer hotspot and that the expression “up north” is commonly used to describe multiple lakeside destinations. 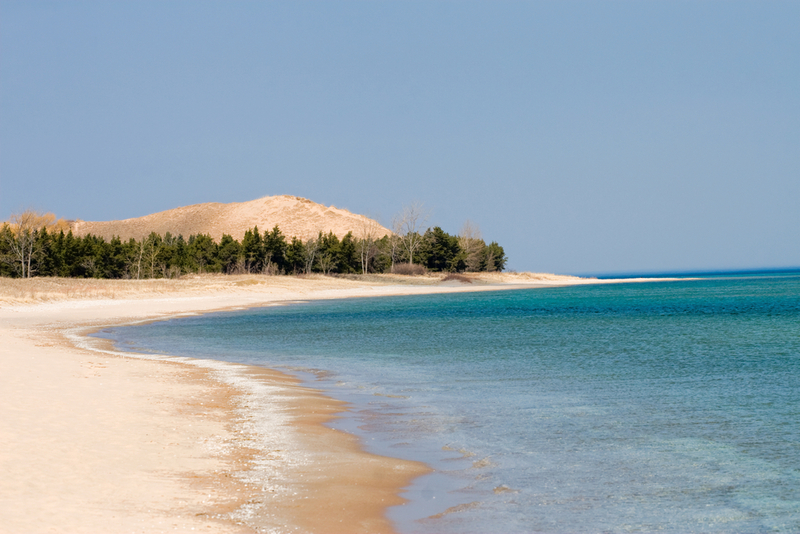 The dunes are scattered among some of Michigan’s most beautiful beaches and national parks. In 2011, Sleeping Bear Dunes was named the most beautiful American destination by Good Morning America. 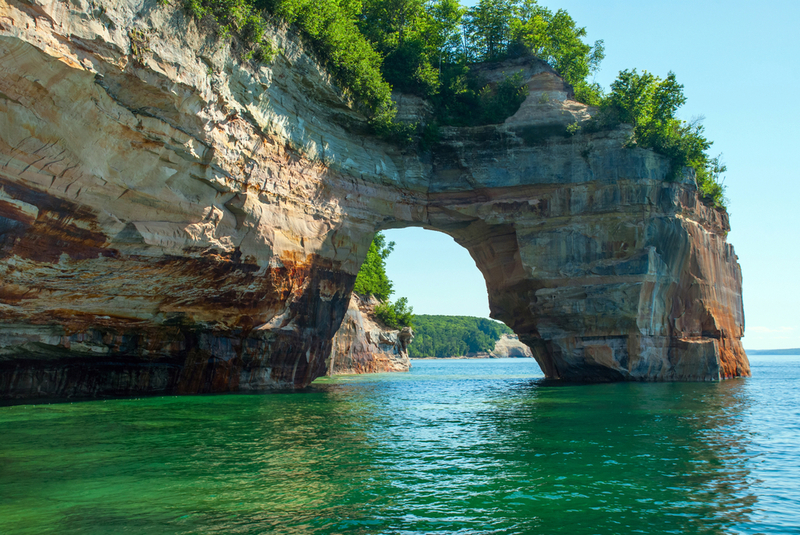 Formed by ancient glaciers, the sprawling landscape is made up of 64 miles of sand and forest hovering over Lake Michigan. There are two kinds of people in Michigan—the “Go Blue” crowd and the “Go Green” crowd, otherwise known as University of Michigan and Michigan State University. 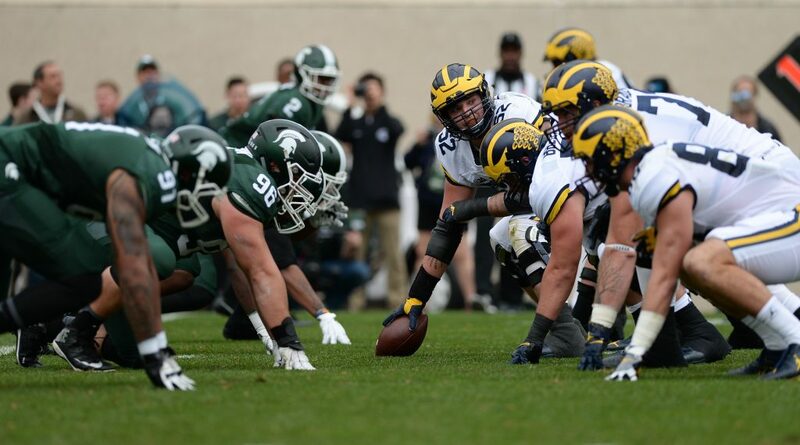 Fans of each big 10 school co-exist peacefully until the moment football and basketball season rolls around and a fierce rivalry forms a deep divide within the state. We love the intensity and die-hard passion of two exceptional teams, equally matched, facing off. 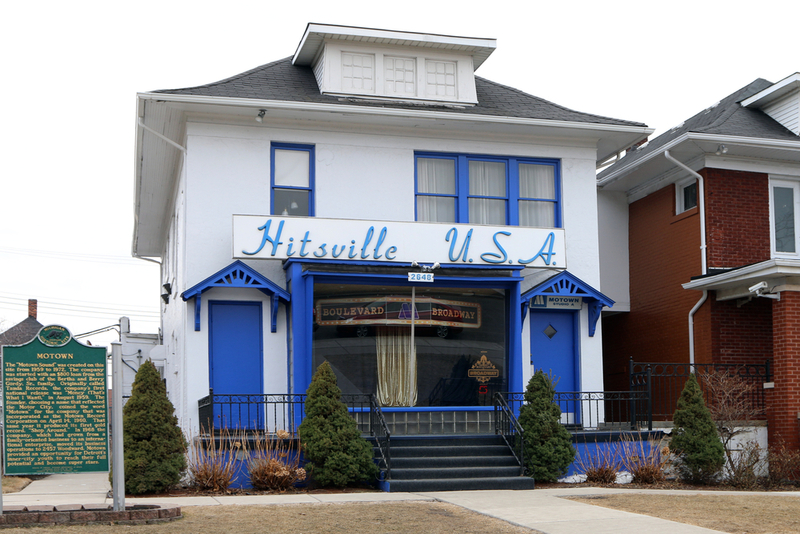 The original MoTown Studio purchased and operated by founder, Berry Gordy is now a landmark museum in the heart of Detroit. We love that you can experience such an iconic moment in music history with a guided walking tour through the building that once operated as both a business and a household. Original instruments, costumes, records, and artifacts from icons like Diana Ross & The Supremes, the Jackson 5, and The Temptations have been preserved and displayed in all their original glory. Diego Rivera’s Detroit Industry in the lobby of the DIA (Detroit Insitute of Arts) is literally one of the most breathtaking masterpieces of art. The vast 27-panel mural depicts the motor city’s automobile manufacturers of the 1930’s. It’s considered “one of the finest Mexican murals in the United States” and, “the artist thought it the best work of his career” (DIA’s website). 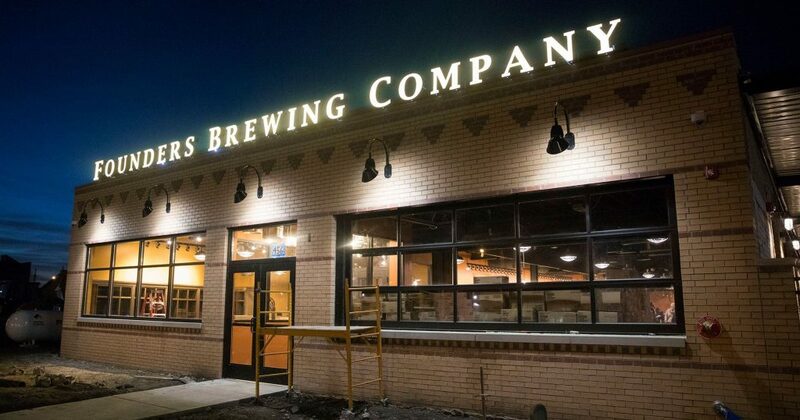 Bell’s Brewery and Founder’s Brewing Co. were both born out of two major Michigan cities and draw in beer enthusiasts nationwide. Filled with 122 craft breweries, Michigan ranks fifth in the nation in the number of breweries, microbreweries, and brewpubs (Pure Michigan’s website). 7. You have a map on you at all times. Why use Google Maps when you can use your hand?! ? For those who don’t know, pączkis are Polish donuts, usually consisting of a thick, fried, buttery dough on the outside and your choice of fruit or custard filling on the inside. 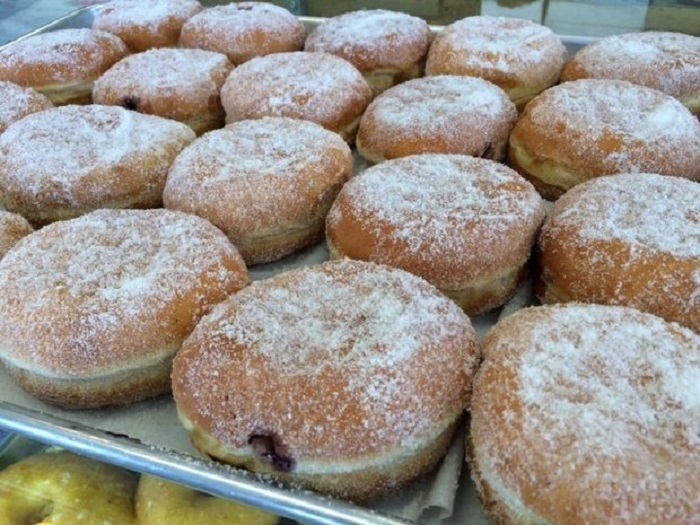 Detroit’s high volume of Polish-American immigrants has made this heavenly delicacy wildly popular, particularly, on Fat Tuesday when locals (regardless of being Catholic or Polish) will stand in line at one of the dozens of bakeries selling the treat. Chances are you can track one down almost anywhere in Michigan. Setting foot on Mackinac Island is literally like stepping back in time, which is funny considering that’s basically the title of the film shoot it’s most famous for (Somewhere in Time). 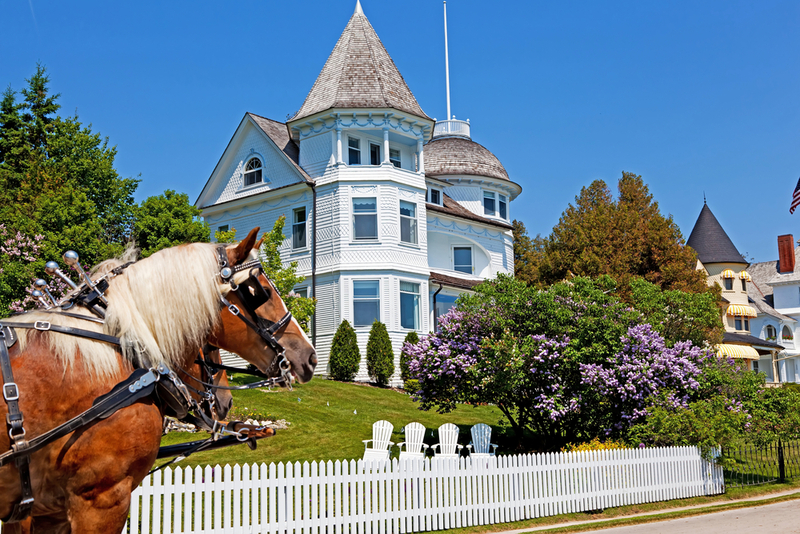 Sitting in Lake Huron between Michigan’s upper and lower peninsulas is a 3.8 square-mile, car-less, haven filled with 19th Century Victorian homes, fudge shops, bike rentals, horse and carriages, and a revolutionary-era war fort. It is the perfect blend of quaint tranquility and historic charm; a vacation favorite in the summer months. Michigan is one of the few states to commit to this term, but it actually makes the most sense when you think about it. 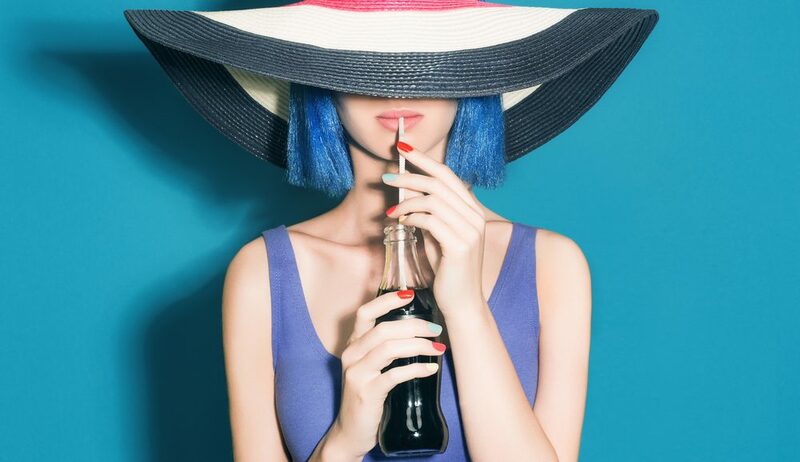 Soda/pop is a carbonated beverage, which means it contains bubbles, and what do bubbles do when they expand? They pop! Are you ready to convert?? Have we convinced you to buy a home in Michigan yet?! 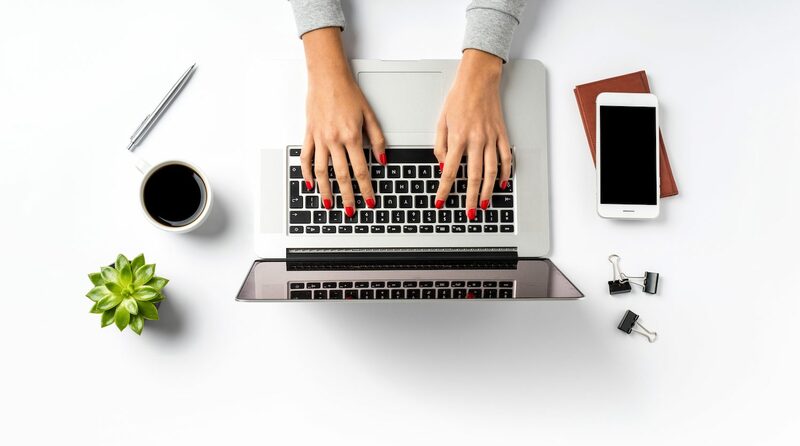 If so, head on over to himorty.com and get started!